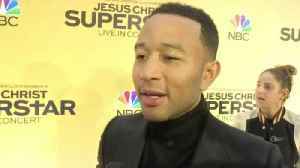 One News Page United States > Entertainment News > Chrissy Teigen & John Legend Couple Up For Critics' Choice Awards 2019! 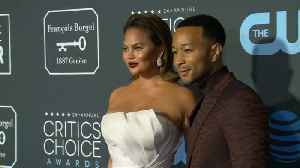 Chrissy Teigen & John Legend Couple Up For Critics' Choice Awards 2019! 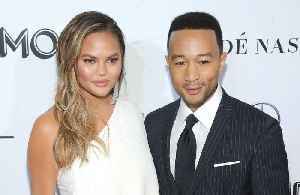 Chrissy Teigen and her husband John Legend are "both apologisers" whenever they fight, meaning their arguments never last for long before they apologise to one another. 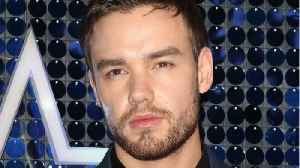 Not many people can get the role of celebrity swim instructor.